India has launched a rocket carrying a satellite towards Mars, a first interplanetary space mission for the Asian country. 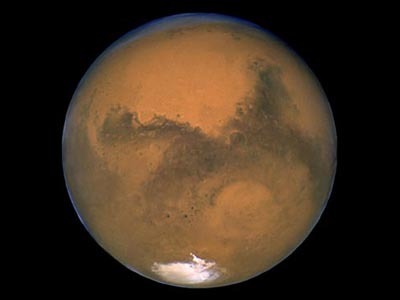 The spacecraft is expected to reach the Red Planet by September next year. The Mars Orbiter Mission blasted off the Satish Dhawan Space Center on Sriharikota Island. If successful, the mission gives India a place among the US, Europe and Russia, which have managed to orbit or land on Mars in the past. China tried a similar mission in 2011, but its Yinghuo-1 probe failed to leave Earth’s orbit. "This is our modest beginning for our interplanetary mission," said Deviprasad Karnik, spokesman for the state-run Indian Space Research Organization (ISRO). 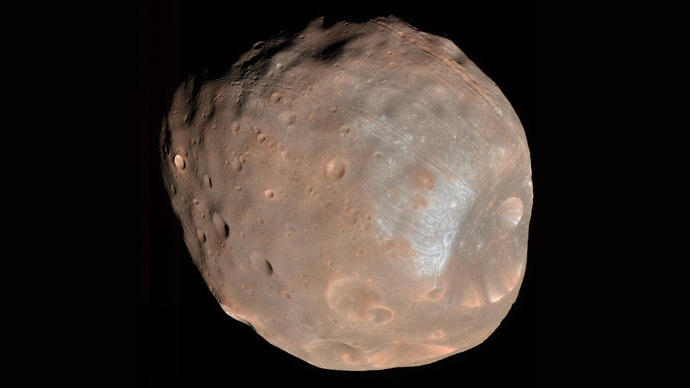 The $73-million probe carries five instruments which will allow it to study the Martian atmosphere and map its surface, as well as the planet’s two moons Phobos and Deimos. The cost of the satellite however is quite small relative to other similar missions. 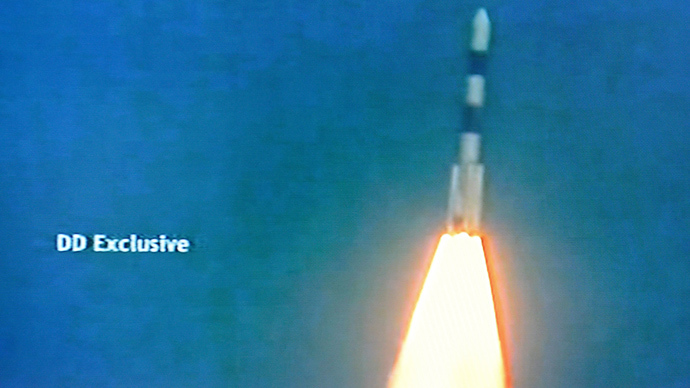 The primary goal of the launch is to showcase rocket technology India has developed, rather than to study Mars. India launched its space program 50 years ago. It received a boost after 1974, when Western powers imposed sanctions against India over its first nuclear test, and the country had to rely on domestic engineering to develop rocket technology. One of India’s greatest space successes so far is the launch of Chandrayaan moon probe in 2008, which found strong evidence of presence of water on Earth’s satellite. 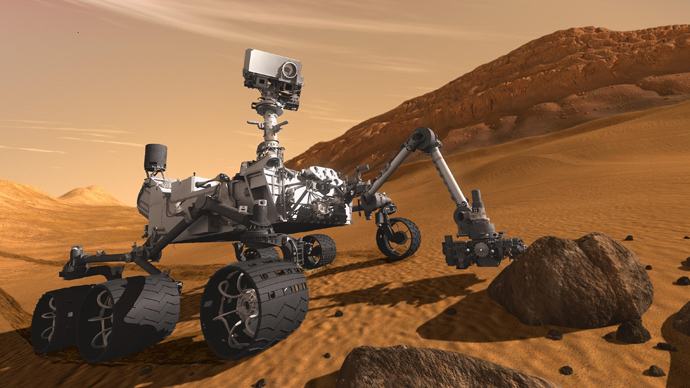 India’s Prime Minister Manmohan Singh announced the Mars mission 15 months ago.